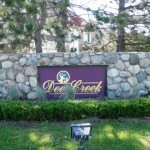 Welcome to Deer Creek Livonia Michigan web-page/blog written by Livonia real estate agent Bob Jakowinicz. 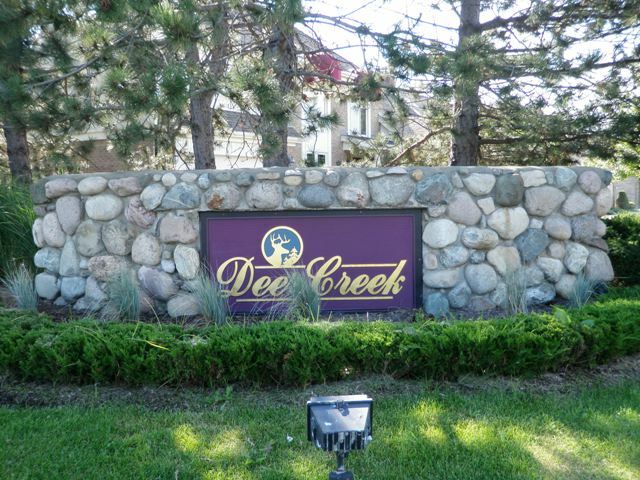 Deer Creek offers a nice array of executive style homes built mostly in the late 1980’s. Located just south of Eight Mile and a mile west of Farmington Rd you are close to all modern conveniences. 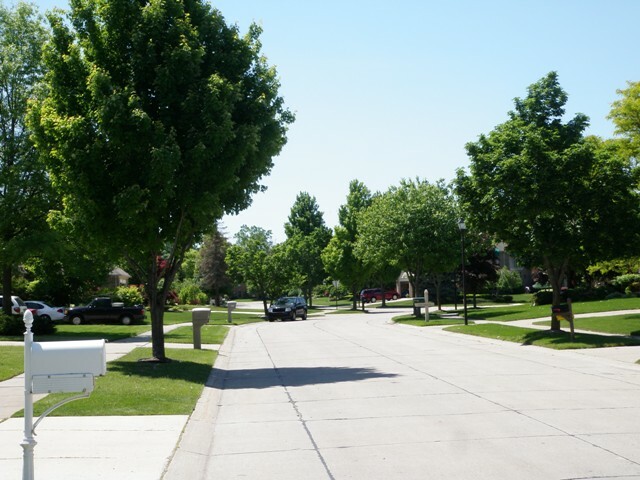 Deer Creek Livonia Michigan is located within the Livonia Public School district which would include Coolidge, Riley, Holmes and Livonia Stevenson High School. There are around 209 homes in Deer Creek which also directly ties into Bicentennial Estates for a bigger feel. 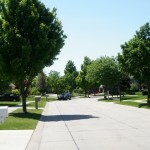 If you are looking for a local Livonia real estate agent please feel free to visit www.BobandTeena.com anytime. We would love the opportunity to assist you with all of your real estate needs. In the left picture you will see a street view entering Deer Creek from Gill Rd. Livonia offers great city services to their residents such as recycling, leaf pick-up, garbage pick-up and loads more. Bretton is the street name when entering heading west off of Gill Rd. Laurel Park Place Mall is just a five minute drive from Deer Creek. If shopping is what you crave you are only about 12 minutes from Novi’s Twelve Oaks Mall.